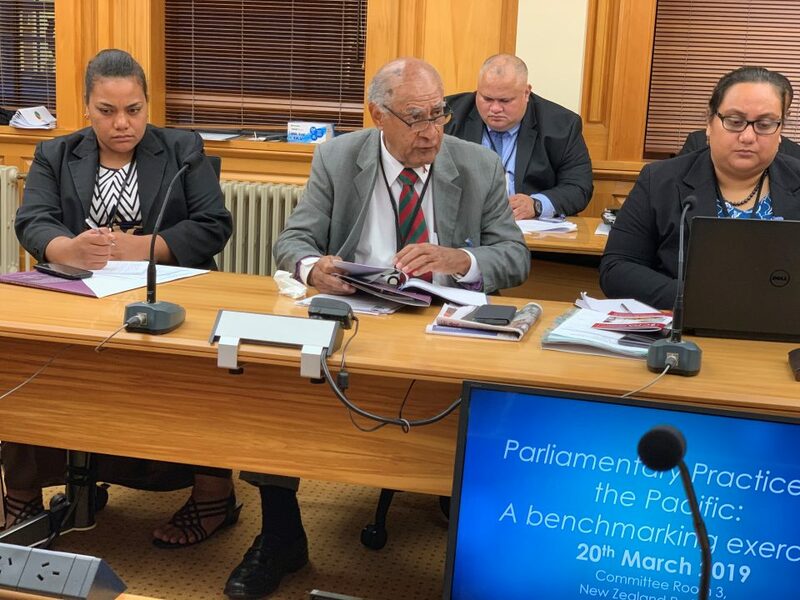 Pacific women have always been extremely influential behind the scenes but now all over the region, they are finding a new and very clear voice in public life and we must do everything possible to make that voice heard, listened to and acted upon, not only regionally but internationally. These were the comments by the Speaker of Parliament Hon. 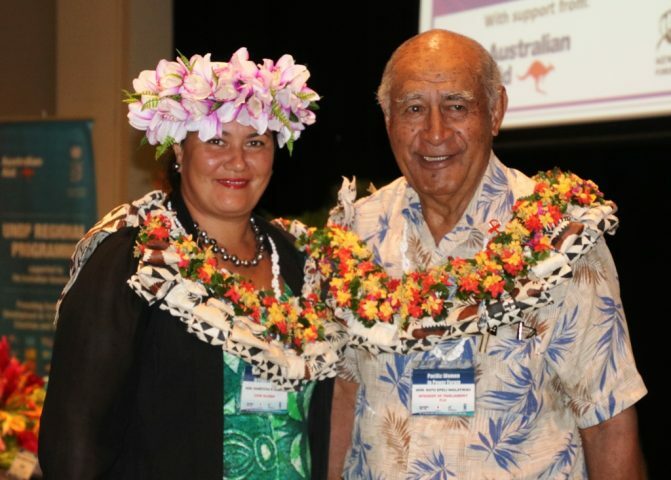 Ratu Epeli Nailatikau while delivering his keynote address at the Pacific Women in Power Forum currently underway in Nadi. “Women will change the political discourse and bring diverse ideas, priorities, knowledge and expertise to the current political paradigms. “At the same time, traditional gender stereotypes and structural inequalities that prevent women’s full participation fuel the unequal distribution of roles and responsibilities among women and men, reinforce the burden of unpaid care work on women and girls, and prevent women from fully accessing resources and assets – these lapses and omissions must be addressed. “We must work ceaselessly to create enabling normative frameworks and overcome deficient legal entitlements to productive resources and support collective representation and enforcement mechanisms that guarantee women’s right to decent work. Hon. 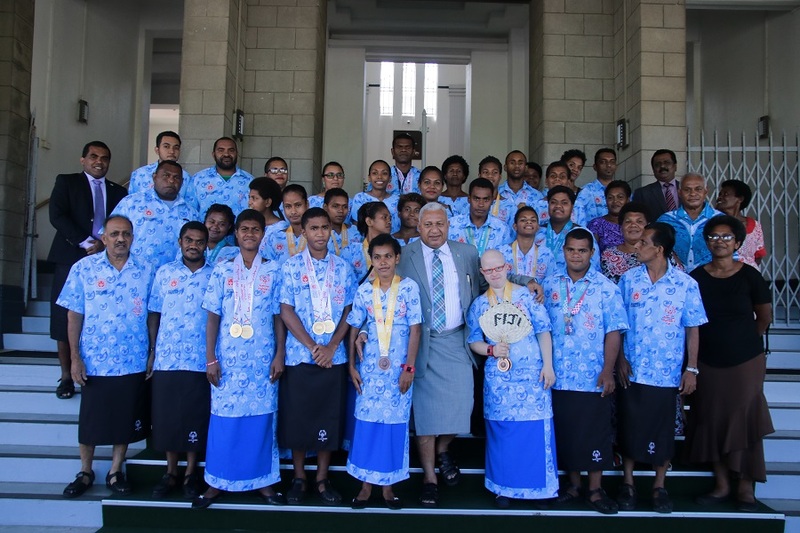 Ratu Epeli also thanked UNDP for the partnership since Parliament reconvened in 2014. He also highlighted the strong collaboration with the Inter-Parliamentary Union which has continued to develop and flourish over the years. “Today, we celebrate our collective commitments to ensuring women’s full participation in decision-making,” the Speaker added. The Deputy Prime Minister and Minister of Natural Resources and Environment, Legislative Assembly of Samoa, Hon Fiame Naomi Mataafa said the regional forum is a great opportunity for parliamentarians to come together to share knowledge and expertise but she also raised the challenge faced with the non-participation of other countries in the region. “There are few of us in our respective Parliaments and it’s reaffirming when we come together and share ideas. What is missing of course are some countries not participating because there are no women MPs, which is quite a sad situation, especially countries such as Papua New Guinea, Vanuatu and FSM. 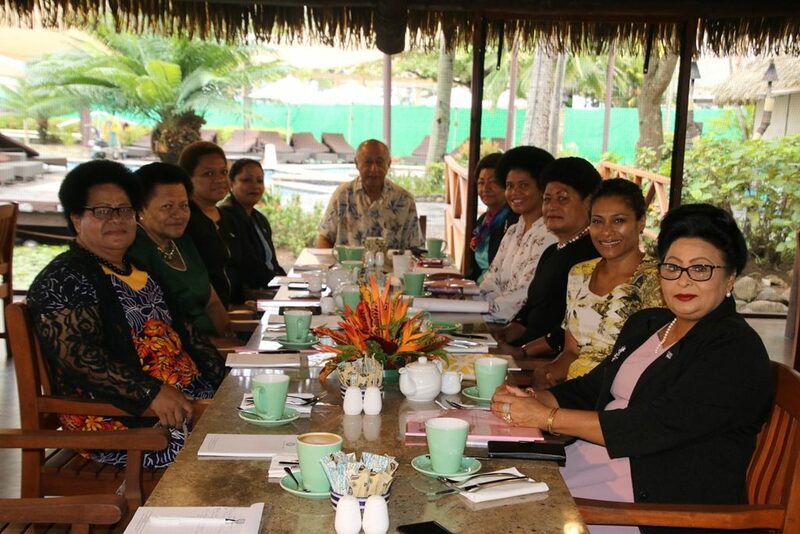 “Fiji is beginning to step up, not only in parliamentary democracy, but also women coming into the different systems,” Hon. Mataafa said. The Forum, which ends tomorrow, is organised by the UNDP Pacific Office through funding from the Governments of Australia, New Zealand and Japan.